The Chief Executive Officer of the Caribbean's first knowledge-based Special Economic Zone brings a wealth of experience to the position. Jason Blick, who worked with successful technology and media SEZs in Dubai during the 1990's, is excited about their success in the Cayman Islands and very optimistic about the future. 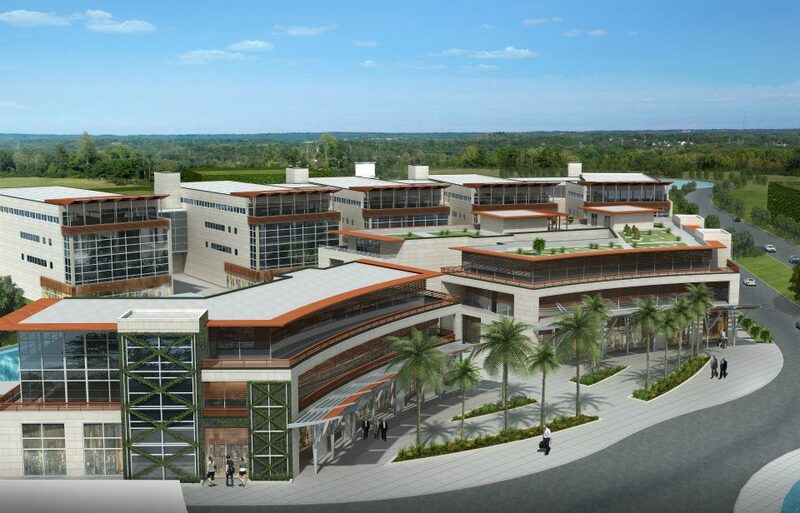 Cayman Enterprise City is the first Special Economic Zone to house commodities teams and this is the only SEZ in the world that has a patnership with Dubai. This is a reflection of their belief in our model and we are very excited about it. The Special Economic Zone, enabled by Cayman Islands legislation passed last year, opened for business in this January, a year after Blick and his team signed a Memorandum of Understanding with the government. The project was fast-tracked with support from the government, the Civil Service and the private sector. CEC’s master campus which breaks ground this summer, will include an Internet& Technology Park, a Biotech Park, a Media Park, a Global Commodities Park, an International Academic Park and an Outsource Park. Companies licensed to operate in the zone are globally focused and not allowed to trade in Cayman’s domestic economy. Blick moved to the Middle East from England fresh out of law school because he says it was the place to be in the 1990’s. “Dubai was a new frontier where the free zones were merging technology and media− it was exhilarating!” he says. He advised operators, partners, financiers and end-users of Special Economic Zones. He watched Dubai Internet City develop from a sandy wasteland into a thriving economic hub in ten short years, and he also witnessed the positive impact that these economic powerhouses had on local economies. Jason Blick is confident that CEC will create new jobs, new industries, new businesses and new careers in Cayman and boost and diversity its economy. His experience and ties to the Middle East have led to a strategic partnership with Dubai Multiple Commodities Centre, strengthening trade relations between the United Arab Emirates and the Cayman Islands. In a highly competitive global financial market, relationships like this benefit investors, so companies established in both zones can quickly access new markets. Jason Blick is also confident that many of the Fortune 500 companies will establish a presence in Cayman Enterprise City. “They are always watching for the next opportunity, and now because of the internet companies can conduct global sales from anywhere in the world,” he says. Cayman is a convenient one-hour flight from Miami and offers easy access to North America, Latin America and Europe. There is also the added benefit that Grand Cayman is a great place to live with its easy and wonderful lifestyle, great weather and friendly people. There are some 3,000 SEZs in various parts of the world today, but Jason Blick says most are based on antiquated models for manufacturing or engineering. The future he is certain is in the 1% of Special Economic Zones focused on technology and knowledge like Cayman Enterprise City. And he has big dreams for CEC. 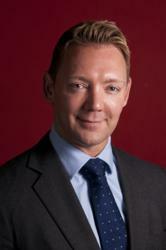 Jason qualified as a Solicitor of England and Wales and has worked with Special Economic Zones since 1999. He served as Head of Berryman’s Lace Mawer in the Middle East before becoming the CEO of an emerging markets bank with operations in 11 countries across the Middle East and Asia. He became Managing Partner of FP Law, a law firm advising on Special Economic Zones. Jason has written and lectured extensively on finance law and considered an expert on Special Economic Zones. For more information on Cayman Enterprise City call +1(345)945-3722, e-mail info(at)caymanenterprisecity(dot)com or visit http://www.caymanenterprisecity.com.